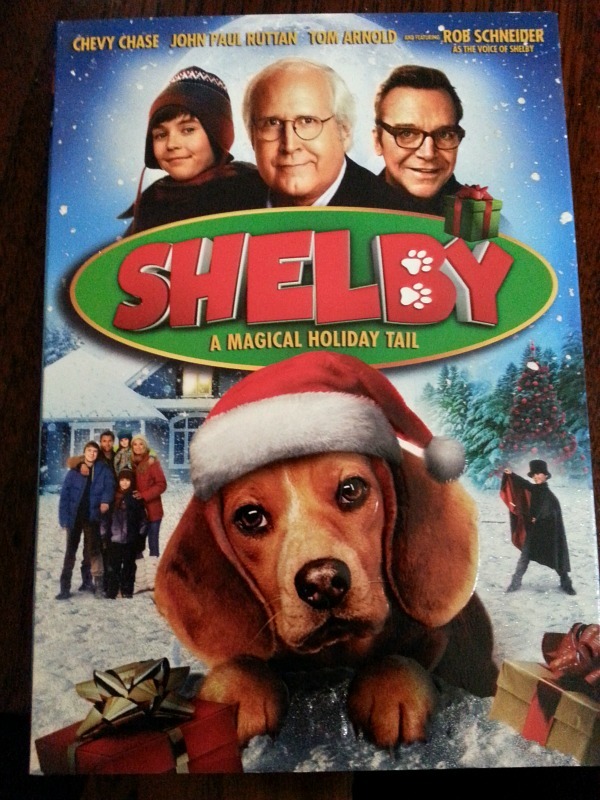 Shelby A Magical Holiday Tail from Anchor Bay Entertainment debuts on DVD now and is a heart warming movie about Christmas magic. You will laugh when you hear the dogs voice. Rob Schneider is usually known for his funny man roles. This is a sweet pup who is in the pound. Chevy Chase plays the role of grandpa. Tom Arnold is the dog catcher. You always need movies like this around the holidays to teach the meaning of Christmas. Not the presents or the decorations but being with the ones you love. Family is always important and comes first. Will the family end of with Shelby? Be sure to pick up this adorable movie to watch with your family. Or you can enter to win a copy here on the blog. Giveaway is open to US, 18+ only. All entries are optional. Fill out the form below.